One of the biggest challenges to a hotelier’s bottom line is guest acquisition costs. It’s why we’re seeing major hotel companies such as Hilton create ad campaigns designed to encourage customers to book direct. According to Forbes.com, third-party online travel agencies (OTAs) charge up to 30% in commission fees per reservation. For a room that sells for $100 per night, a hotelier could spend as much as $30 to gain a guest. Over time, that has the potential to seriously eat away at revenue, making it harder to earn a positive return on a hotel investment. 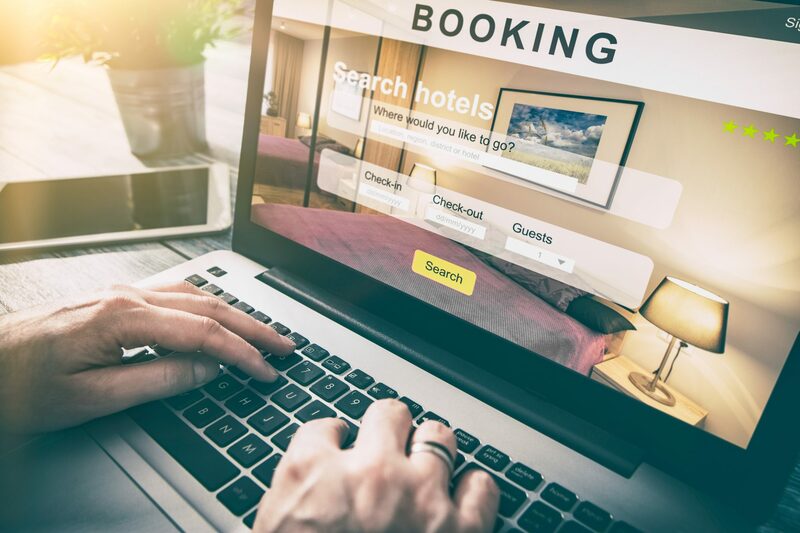 It’s important to caution that industry experts still consider OTAs to be an essential part of smartly conceived revenue strategies. However, it’s crucial to leverage OTAs to your advantage, not their advantage. For example, in 2017 Expedia spent $5.3 billion on marketing, something no single hotel or brand could do. Therefore, having a presence on that company’s various sites makes sense, but this channel shouldn’t be used to sell a hotel’s entire inventory. Be sure to think through a strategy of maximizing opportunity while minimizing costs to acquire your guests. Remember, OTAs can gain you access to customers you may have never reached before, then you have the chance to make them yours permanently. Another strategy is to cast a wider net to scoop up an opportunity from lesser known brands that still deliver customers to your hotel. Did you know that all OTAs are not created equal? Some third-party sites charge lower commission rates. There are sites that specialize in niche audiences, many of which your hotel’s location may fall into. For example, if your hotel is focused on or has wellness-related services, a natural place to list your property is a site called Yovada. If your hotel focuses on being pet-friendly, try putting rooms on a site such as BringFido. 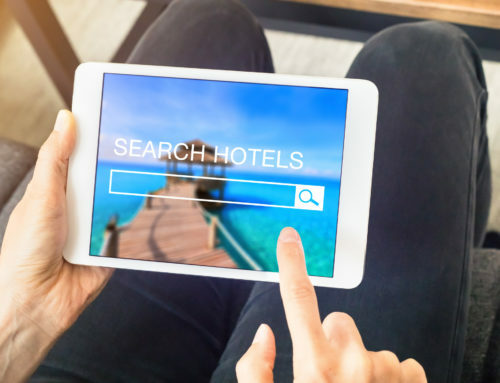 There are many niche hotel OTAs sites that charge less than the big names but attract a highly curated audience ready to book rooms. 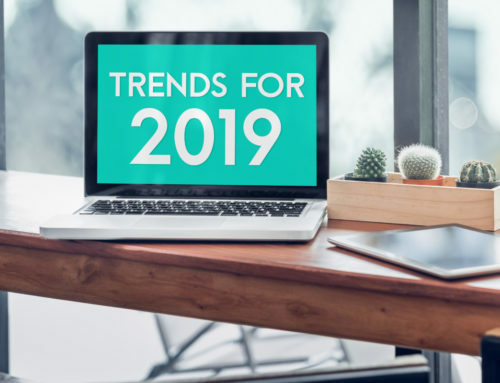 You can then enable those sites with the SkyTouch Hotel OS®, which provides two-way channel management via XML connections with OTAs and the GDS to leverage the latest technology. SkyTouch also provides inventory pooling, a fancy way of saying an available hotel room is viewable and bookable on all distribution channels simultaneously. When a room is booked through a lower cost OTA channel, for example, it’s removed from those higher commission sites automatically. When combined with the SkyTouch Hotel OS’ automatic rate setting feature, maximizing profitability is easier than ever because the system automatically adjusts BAR levels based upon changes in actual occupancy or number of rooms sold. 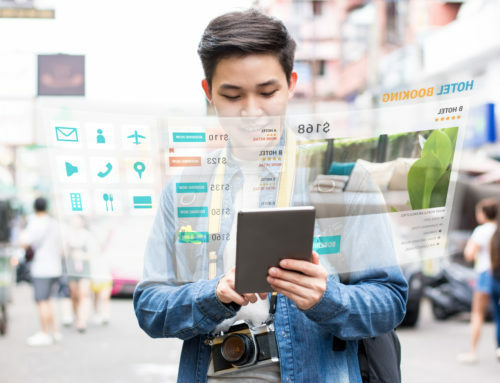 The right cloud-based property management system can make it easier for hotel owners and operators to generate the right type of opportunity from OTAs. With a little thought and using a cloud-based PMS that helps your hotel gain visibility online, you can pay less for reservations. Remember, all OTAs are not created equal. Neither should your strategy.